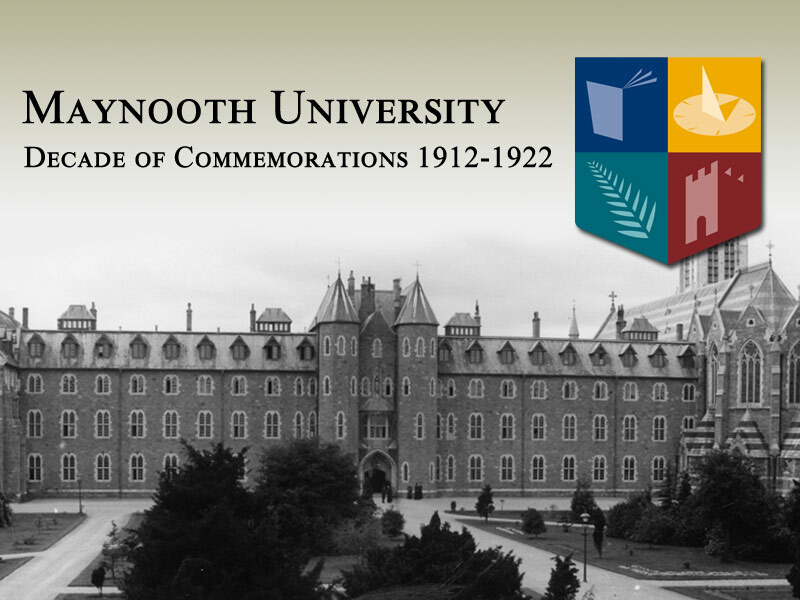 Maynooth University is marking the key events in the revolutionary period that helped to shape the course of history and the development of an independent Ireland. This commemoration will take the form of exhibitions, readings, conferences, seminars, performances and gatherings that reflect on key moments, figures and themes from one hundred years ago. 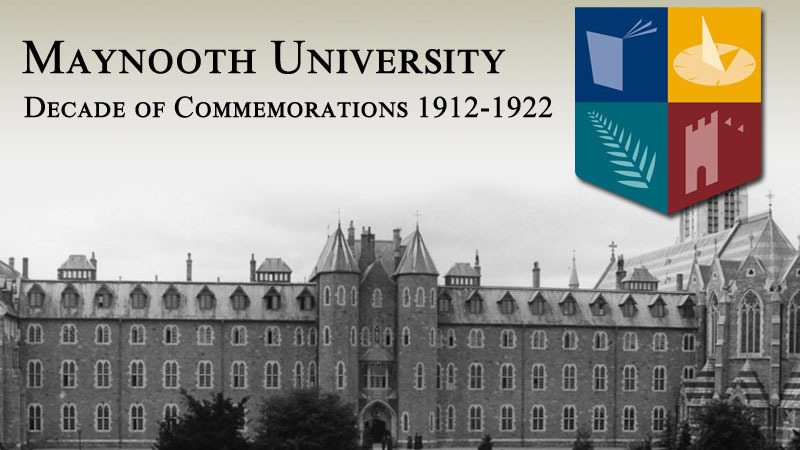 Maynooth University has adopted the theme of ‘Women and the Decade of Commemorations’ as a key focus for 2016 and a number of events have been organised reflecting not only on the contribution of women to the revolutionary period in Ireland’s history, but also on the issues that women in an Irish context continue to face. Some of these events have been made possible by the Department of Foreign Affairs Peace and Reconciliation Fund, facilitating an all-island approach to commemoration. 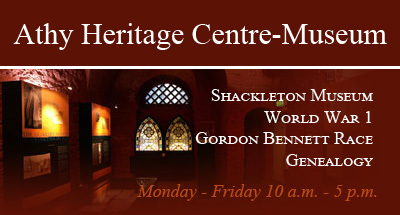 An exhibition which displays 1916 related titles in the John Paul II Library. Roundtable discussions with talks by: Catriona Crowe, National Archives (TBC); Martina Devlin, Writer, Journalist and Broadcaster; Professor Gerardine Meaney, Director of Global Irish Studies, University College Dublin; Professor Margaret Ward, Department of History, Queen’s University Belfast. ‘Madame de Markievicz on Trial’ is a much-acclaimed historical drama by Dr Anne Matthews, a history graduate of Maynooth University and occasional lecturer. Centred around Constance Markievicz (née Gore Booth), the play depicts an event in Dublin at Easter in 1916 when a policeman was fatally shot. Hosted by the Department of Sociology in Maynooth University this event brings together the intellectual focus of Irish feminist historians and contemporary social scientists with cultural work of contemporary Irish theatre. 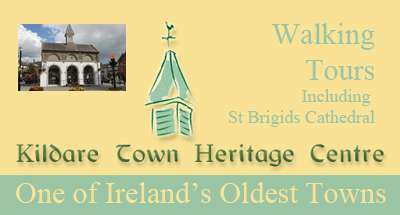 This event will be a re-enactment of 'The Maynooth 15' walk to the GPO. 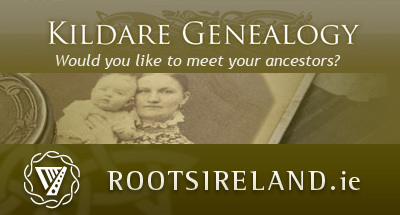 Featuring the seventy seven women who fought during the Easter Rising and were arrested along with their male counterparts and held at Richmond Barracks.